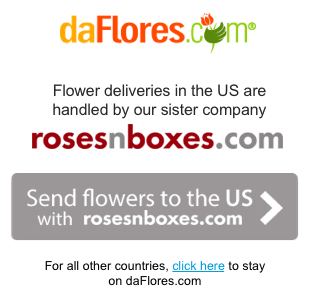 Roses are the perfect gift for all seasons. 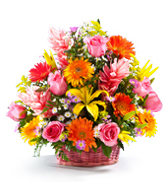 Our five dozen assorted roses are beautifully arranged in a traditional wicker basket with handle. 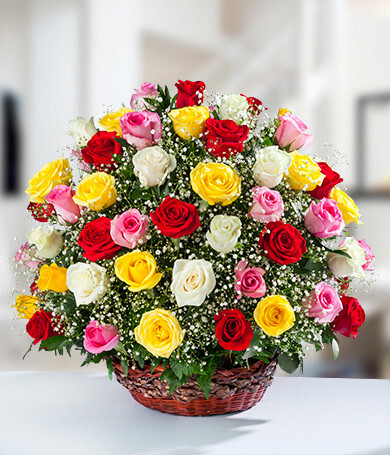 Our Premium Rose Basket is a classic presentation for any occasion: anniversary, birthday, congratulations...or just because.